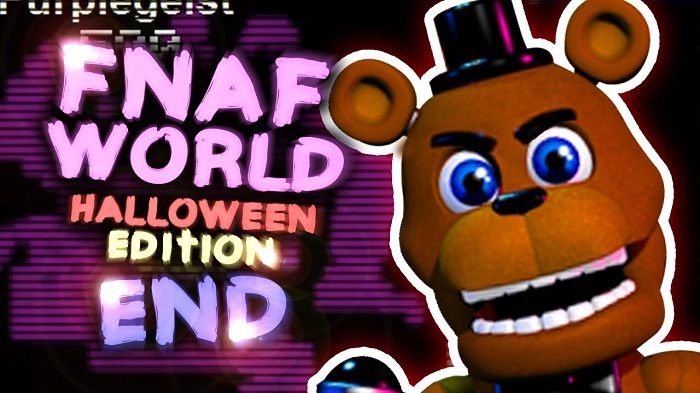 Set your footstep to the new world of Freddy and his friends then begin your new adventure in a fun fan game called FNaF World Halloween Edition. 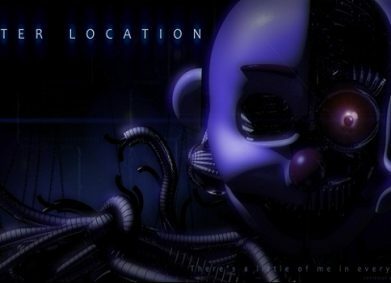 The game can be downloaded and launched on your computer. 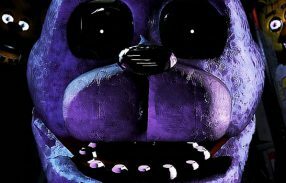 You will come across new animatronics, engage in more battles as well as explore further good features. 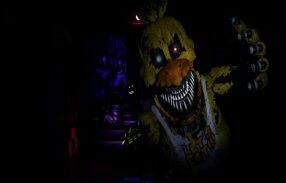 All of the animatronics in this Halloween Edition will be redesigned to suit the game genre. 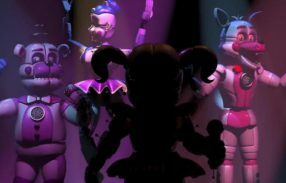 There will be plenty of types of the animatronics, from the classic ones, burnt ones, toy ones to Nightmare ones, along with so many other characters. 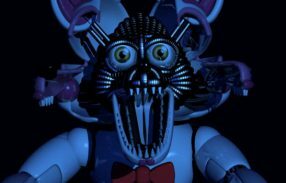 The game is going to treat you with a great “party”! 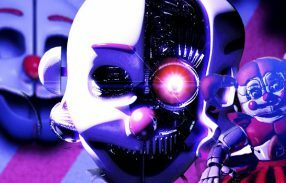 You will have to fight against lots of enemies, defeat all big bosses, race against other animatronics, unravel all mysteries as well as vanquish your adventure. Surely you will gain a lot fun and amusing moments with this fan creation. Start to check it out now!